Tax Planning and Preparation | BD Financial Services, Inc. In many cases, taxes are the single greatest monthly expense for most American households, accounting for as much as 30% of a monthly budget in some cases. Many indicators show that this percentage will continue to increase. With mindful and reliable tax preparation, BD Tax Services is able to help manage the impact of taxes on your current financial situation. Let BD Tax Services be the only name you need to know when it comes to tax planning and preparation in Northern and Central New Jersey and surrounding areas. 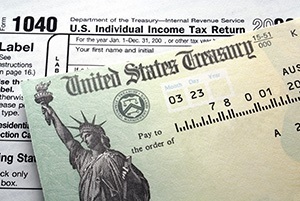 Turn to our tax experts for individual tax preparation. 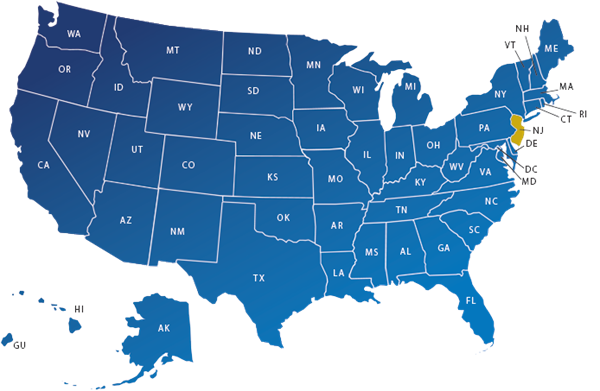 We offer electronic filing in all states to make sure your taxes are accurate and filed on time, so you are compliant with all tax laws. Tax laws are constantly changing. Prepare for upcoming tax liability with our tax planning services. Proper retirement planning helps reduce taxes by using IRAs, Roth IRAs, SEP IRAs and profit-sharing plans. We want you to contact us as often as needed during the year so that we are current with your tax situation and can strategize to reduce overall liabilities. Contact us to find out more about our tax planning services. 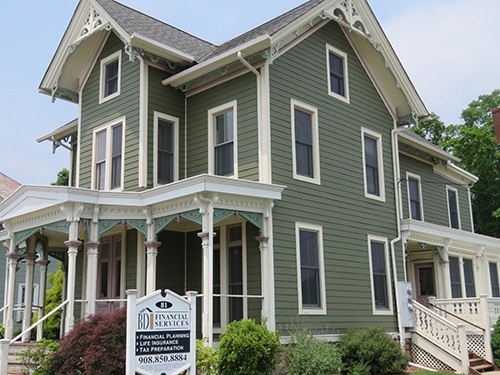 HACKETTSTOWN LOCATION: Mondays, Tuesdays, Thursdays & Fridays.